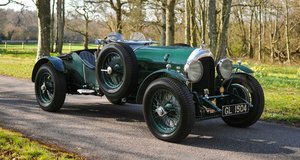 Vintage and Prestige are proud to offer this 1927 Bentley 4 ½ Litre Le Mans style Tourer For Sale. 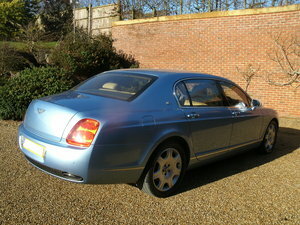 Factory records show this 4 ½ was originally buils as a H.J. 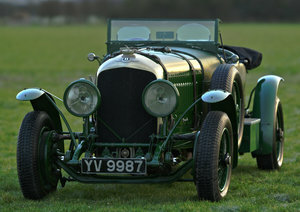 Mulliner coupe and delivered to J.Harsard in April 1928. 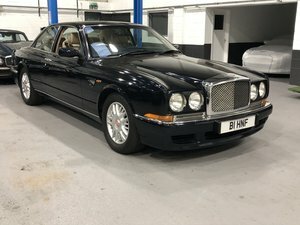 This Bentley has been under the current family ownership since 1991 when the proprietors bought 2 cars from Tony White in South Africa(Cape Town). 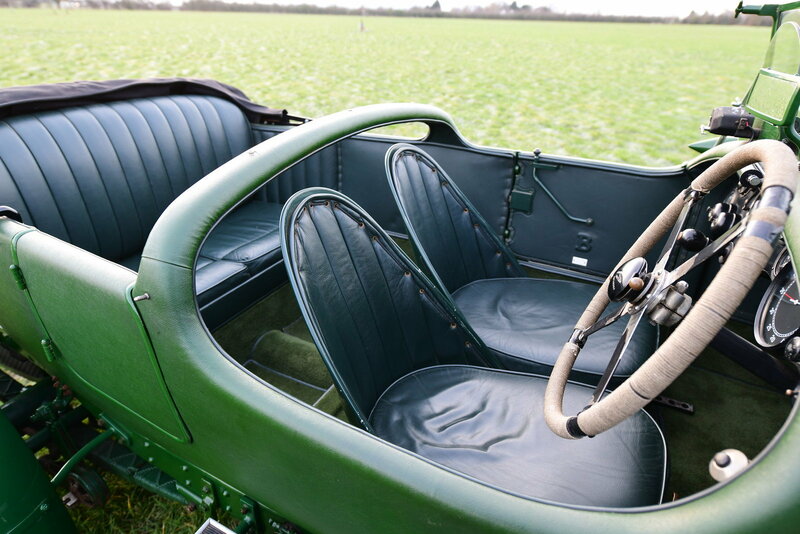 Neither car had many body parts, but were otherwise complete. Tony White had originally planned to rebuild them himself but stated that the Bentley 8 Litre, that he had always wanted to buy, came on the market and he needed to sell the 2 4 1/2 litre cars to raise the cash to buy it. 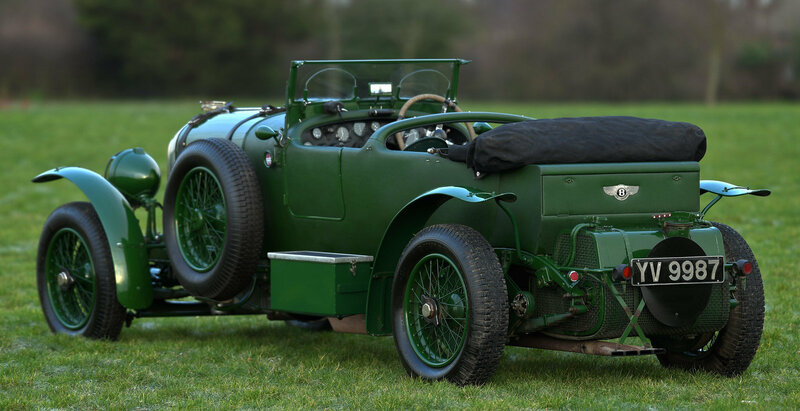 Records show that chassis was sent back to the Bentley factory to be realigned, the chassis does also bear an extra number of exp5 which may be an original team car chassis that was used in the construction of the car. 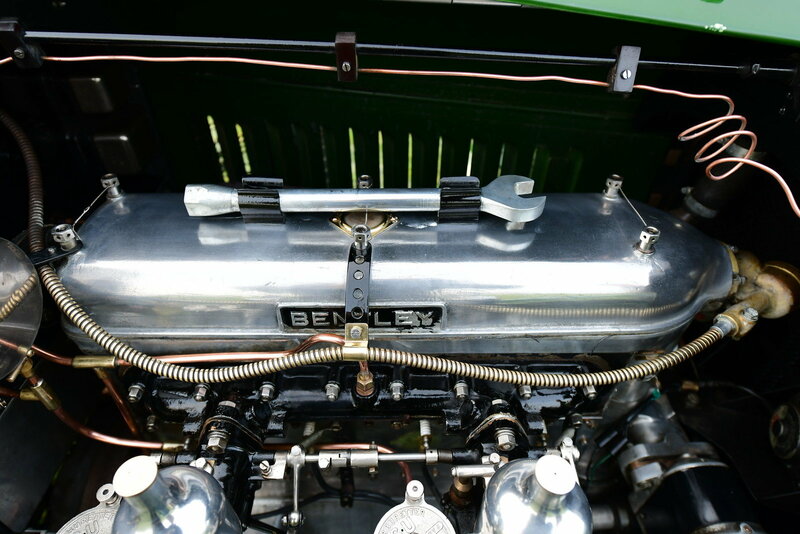 Jim Pike from Excell Engineering was commissioned to rebuild both cars as Le Mans replicas, both cars were rebuilt to concours standards, the sister car was subsequently sold with YV 9987 remaining in the family. 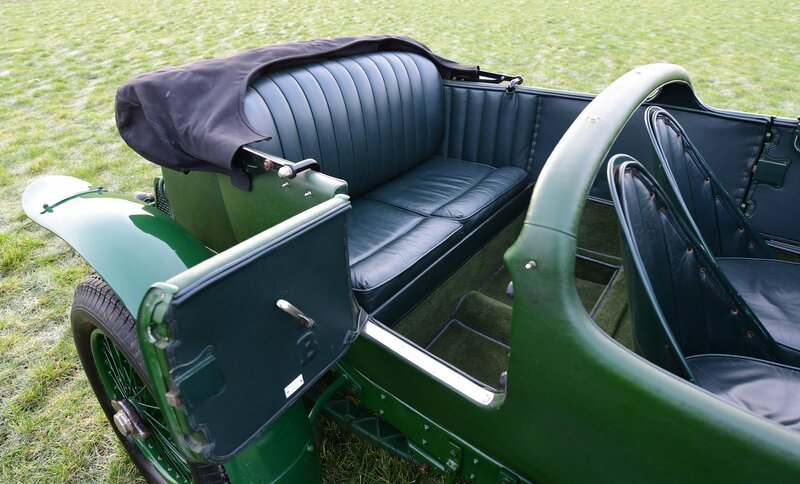 During the ownership XL3113 has competed in many VSCC events and even won the Measham rally in 2010, she has been well serviced and cared for, including a radiator rebuild by specialists The Vintage Car Radiator company in recent years. We are fortunate enough to have some of the finest WO’s pass through our hands each year, this is certainly no exception to the rule. The overall setup is excellent, a well tuned and balanced engine along with a great suspension and brake setup means this WO is definitely one of the best driving cars out there. She pulls along the road nicely and with a proven rally history she is certainly ready for another! 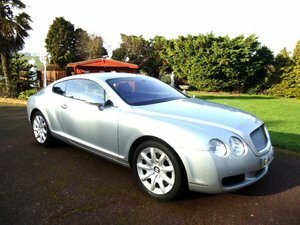 Aesthetically YV 9987 is definitely not a polished to within an inch of it’s life show queen, although we have sympathetically polished some of the brightwork for the photography, this 4 ½ has more of a rugged / patina effect and certainly would not look out of place on any vintage rally.